Download the Fujifilm S4000 Manual. 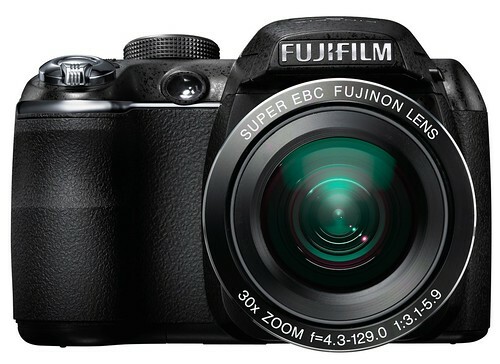 The S4000 is also know as the Fujifilm FinePix S4050. Official Fujifilm S4000 page at Fujifilm USA and Fujifilm Global. Fujifilm cameras — Main page.